I love city parks. It’s always fun to walk through them when I travel. 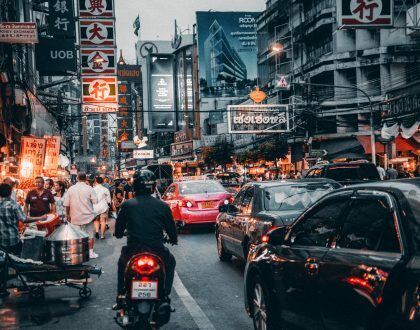 It’s a great place to see locals, feel the urban character of a place, be surrounded by local history and just relax and take in some fresh air. Two of the most charming urban parks I know best are Central Park in New York City in the National Gardens in Athens, Greece. 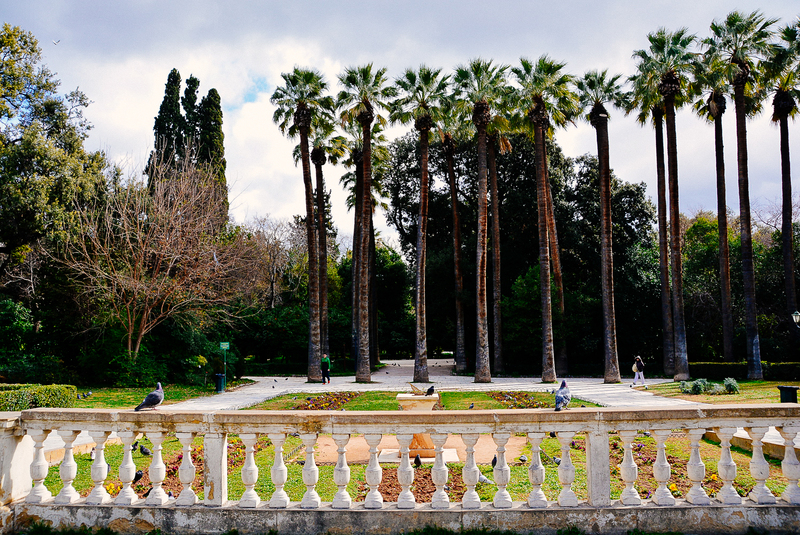 The National Gardens in Athens was established first. Work on the Gardens began in 1838 and it was completed in 1840. At the time, it was considered one of the most palatial of all the National Gardens and all the urban garden areas in the world. 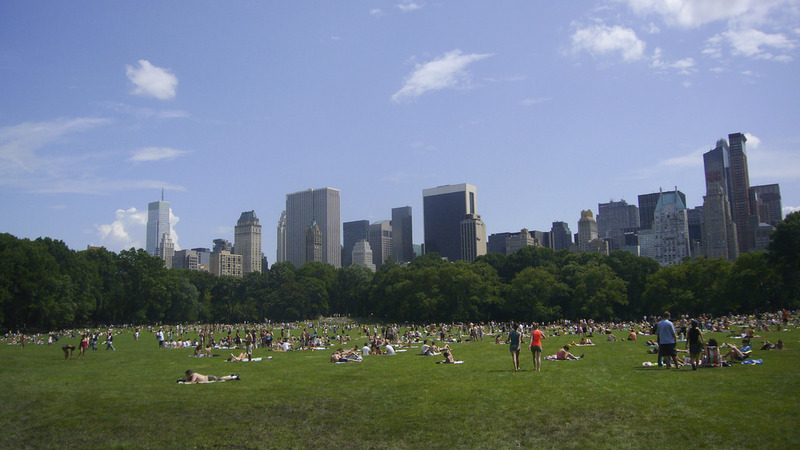 Let’s compare it to my home city’s park, Central Park, which is quite a bit larger and much more famous. I love these tall palms in the National Gardens. Central Park was built between 1857 and 1873. 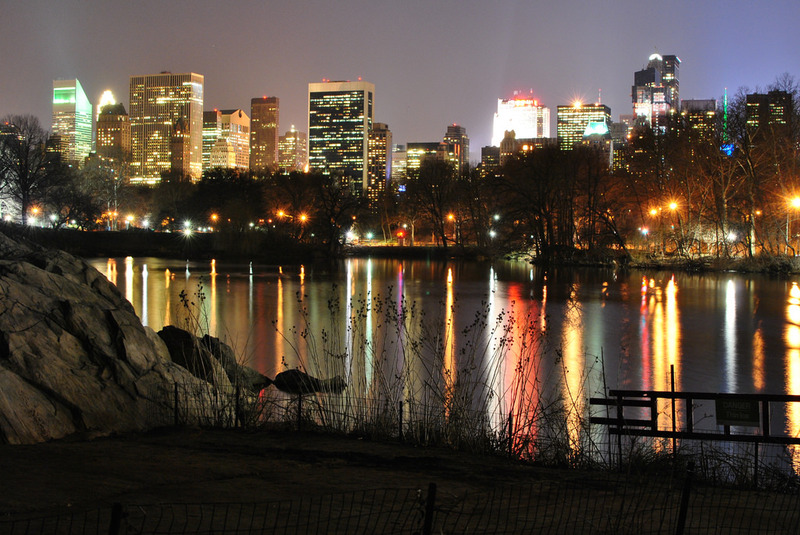 It spans more than 778 acres in the heart of the greatest city in the world, New York City. Easily one of the most recognizable landmarks anywhere on the planet, Central Park has become one of the quintessential New York hotspots that any visitor wants to visit before they leave the city. As a child, I loved visiting this park and still enjoy going back every time. It is a world of its own. 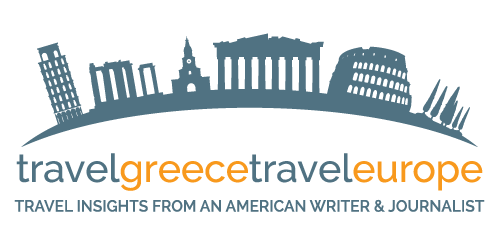 1) It is located in the Greek capital of Athens. 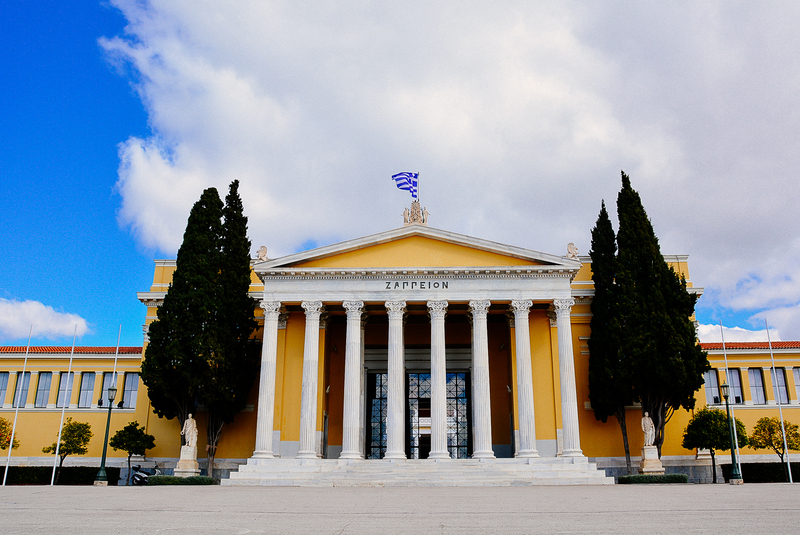 In the heart of the city center, you’ll find it directly behind the Greek Parliament building. 2) It was designed by a German agronomic expert named Friedrich Schmidt who at the time wanted to create the world’s most impressive urban garden ever conceived and many historians believe he did just that. A garden building tucked in the National Gardens. 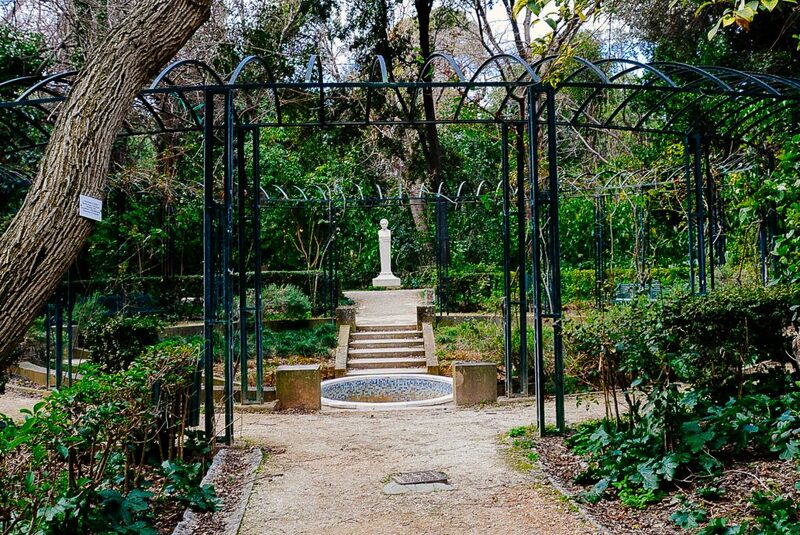 3) The National Gardens takes up 38 acres in the middle of Athens. 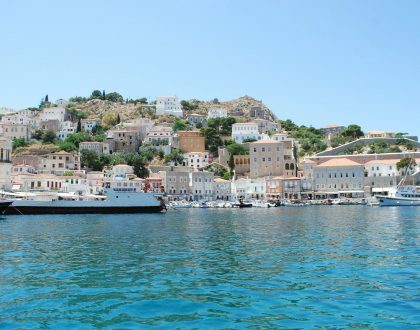 It boasts more than 500 species of plants and animals, many of which were imported into Athens to help fill it out. 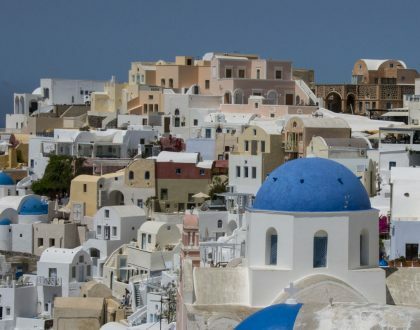 Unfortunately, for many of the plants, the Mediterranean climate proved too harsh for them to survive – but animals not native to Athens were able to excel in this landscape. As a result, peacocks, ducks, turtles and fish that weren’t native to Athens still make a comfortable home for themselves in the National Gardens. 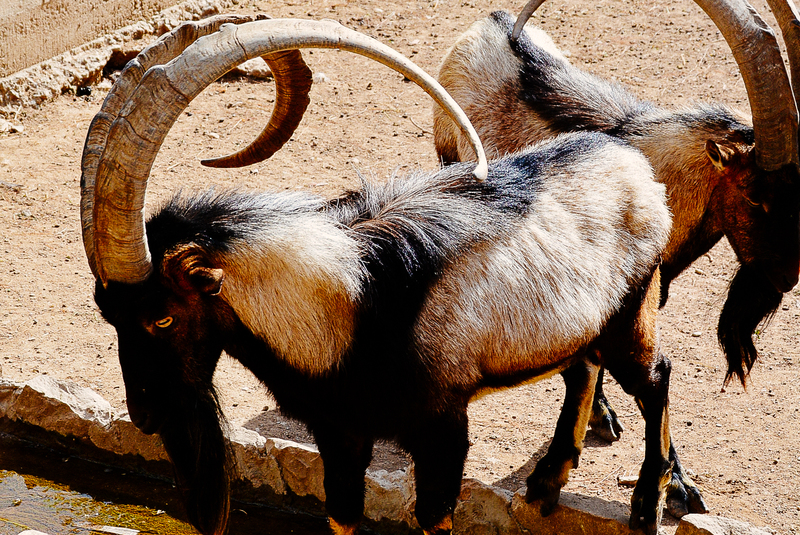 Cretan goats call the National Gardens home. 4) King Otto and Queen Amalia commissioned the construction of the National Gardens. Back then, it was referred to as the Royal Gardens. The public was only given access to the grounds in the afternoon. Both the king and queen regularly ate breakfast and lunch in the garden grounds, before the public was granted access. 5) By the end of World War I, King Alexander decided that the Royal Gardens should be revamped and renamed. They became officially known as the National Gardens. As a result, the grounds were opened to the public. 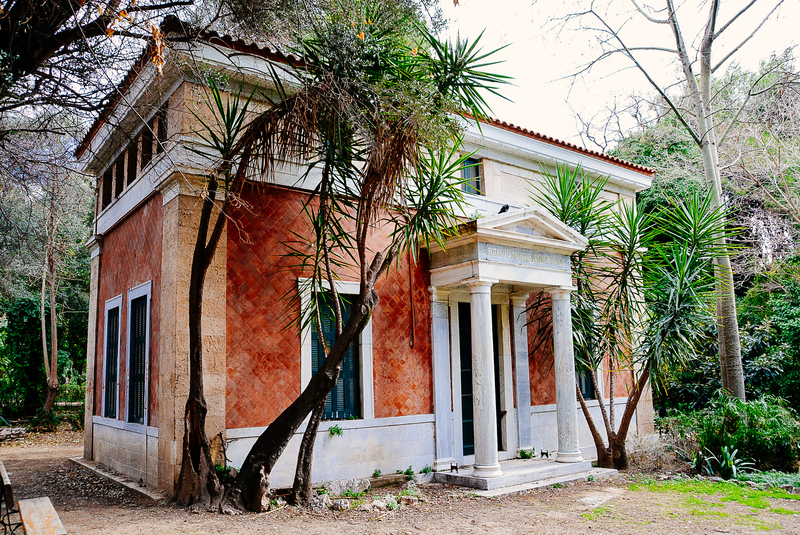 The neoclassical Zappeion building is a sight to see in the National Gardens. 6) The Olympics were part of the National Garden’s history. The first modern Olympic Games were held in this area in 1896. As most everyone knows, the Olympic Games are celebrated and hosted all over the world. The Olympic flame almost always originates in the National Garden grounds before making its trip across the globe to where the next Olympic Games will take place. 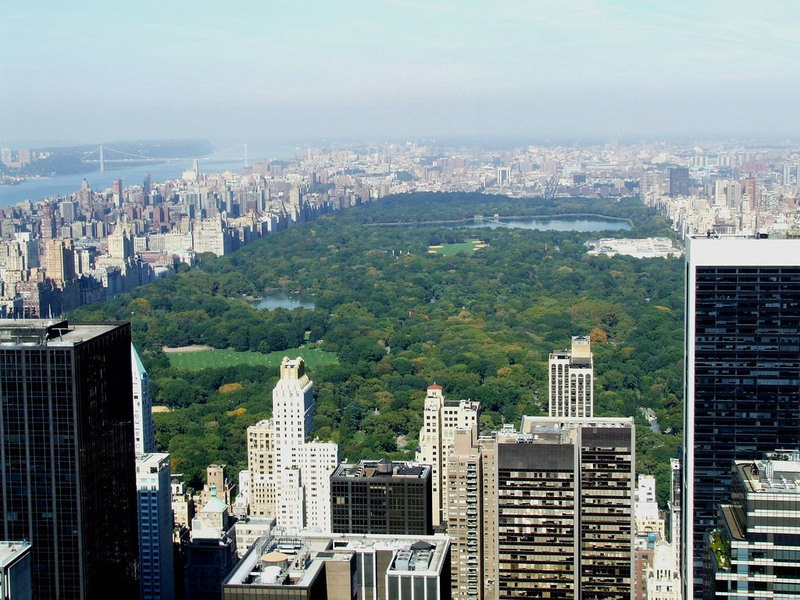 1) Considerably larger than the National Gardens in Athens, Central Park encompasses more than 843 acres between the upper West Side in the Upper East Side. 2) It the most often visited urban park in the world with 40 million visitors or more visiting every single year. 3) Construction began in 1857 on land purchased by the city. The first areas of the park were opened up to the public in the winter of 1858. 4) Construction continued throughout the Civil War and grounds were even being used to train Union soldiers. By 1873, the park rapidly expanded from 778 acres to its current size. 5) Due to strained budgets and New York City politics, Central Park declined and to decayed until the early 20th century. That’s until Robert Moses decided to clean up Central Park and consolidate power over the rest of New York City. Major initiatives throughout the early 20th century helped to beautify Central Park again. 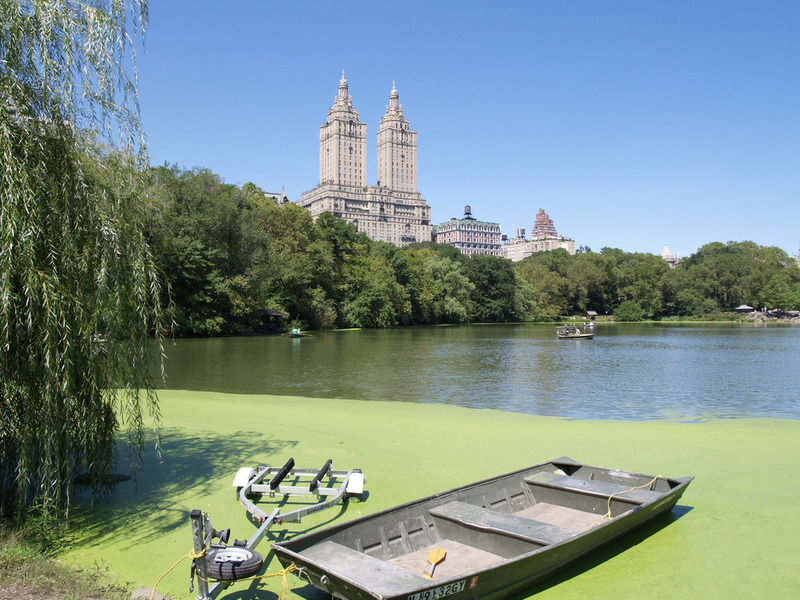 A second period of decline occurred up until 1980 when the Central Park Conservancy was established. The group worked hard throughout the 1980s and 1990s to create the Central Park experience that we know today. 7) In 1962, this area throughout New York City was granted national historic landmark status by the US Department of the Interior. 8) In April 2017, it was placed on a list of UNESCO World Heritage Sites. Central Park is recognized as a quintessential New York landmark comparable with the Statue of Liberty or the Brooklyn Bridge. 9) Central Park offers New Yorkers the opportunity to get away from all the concrete, the pavement, and the skyscrapers and embrace everything that Mother Nature has to offer. 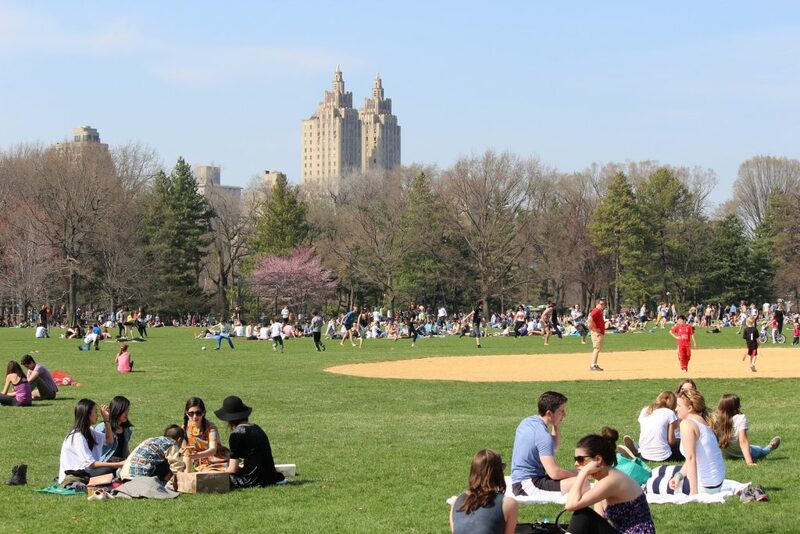 10) Every year, it costs about $65 million to operate and maintain the grounds of Central Park. This money comes directly from the non-profit Central Park Conservancy. 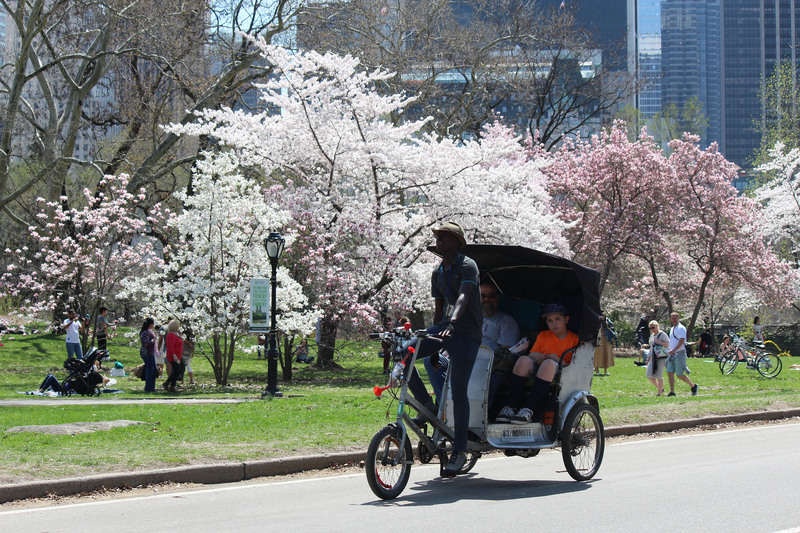 There are different kinds of tours to help you discover Central Park such as Central Park Rickshaw Tours and Gossip Girl Sites Tour. If you want to see two great examples of urban parks in full use today, you should aspire to visit both the National Gardens of Athens and Central Park in New York City. There’s no doubt that one is much bigger than the other. They just offer different experiences. The National Gardens is much more intimate while Central Park offers a more varied experience. Are there any parks you loved visiting during your travels around the world?